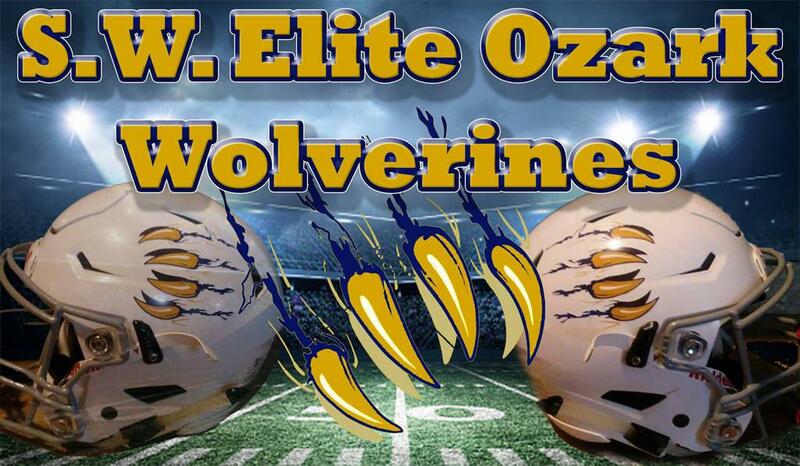 SW Elite Ozark Wolverines is a non-profit organization that offers an instructional football program for youth football players we are a competitive team and travel to play football. 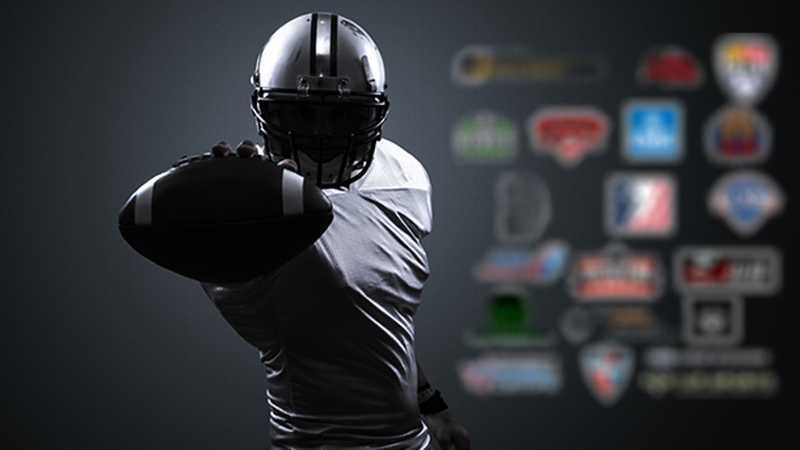 We have added an 8u through 12u teams that will also travel as well if there coaches decide to travel for tournaments if not then there will only be the CYFL. We are also going to be play 7 on 7 travel football as well during the spring. The Wolverine Staff is dedicated to teaching the youth of our community the fundamentals and proper techniques of tackle football. Our emphasis is on developing physical fitness, sportsmanship, teamwork, and leadership skills in a positive and safe environment. We strive to provide opportunities for all participants to develop individual skills and abilities while being a contributing member of a team. It is important to Wolverines Staff that we provide a way for our athletes to build lasting friendships, great memories, and have fun! ©2019 SW Elite Ozark Wolverines / SportsEngine. All Rights Reserved.